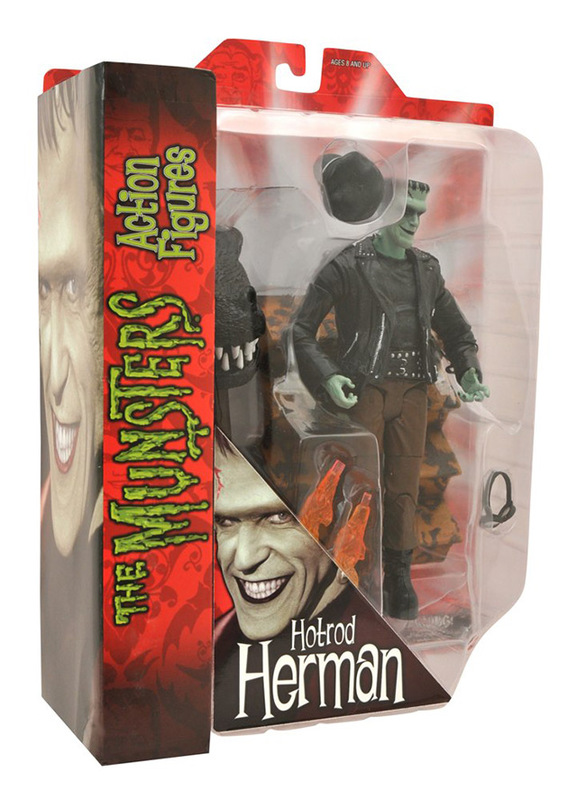 August 2013 - For three years, Diamond Select Toys has done its best to scare you out of your wits every Halloween, with new toys and collectibles based on the classic creatures of Universal Studios' Universal Monsters library. 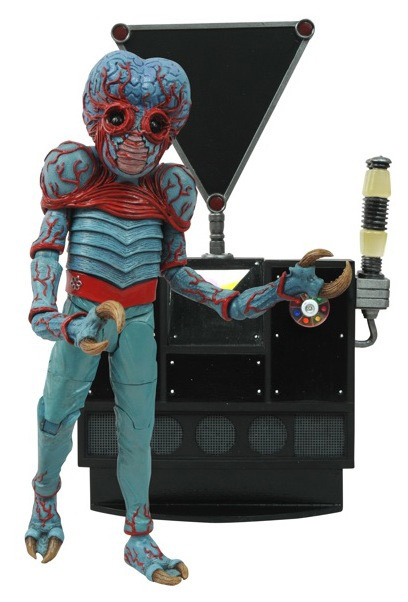 Well, this year is no different, because DST has new action figures, retro-style figures and vinyl bust banks coming to stores starting in September! 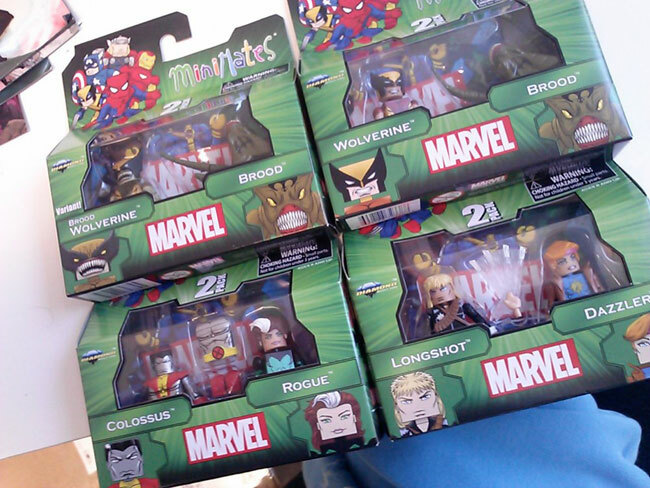 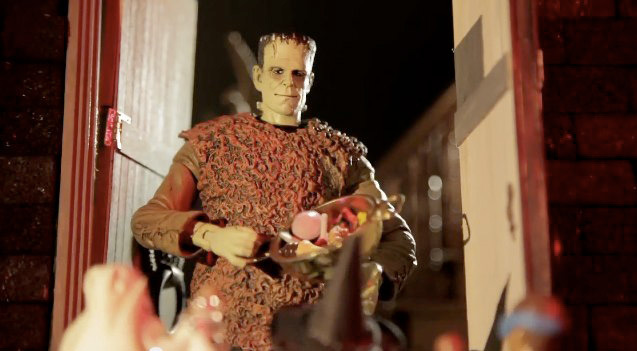 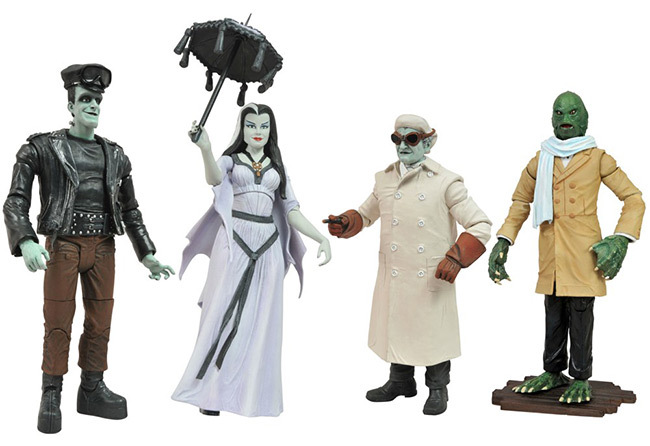 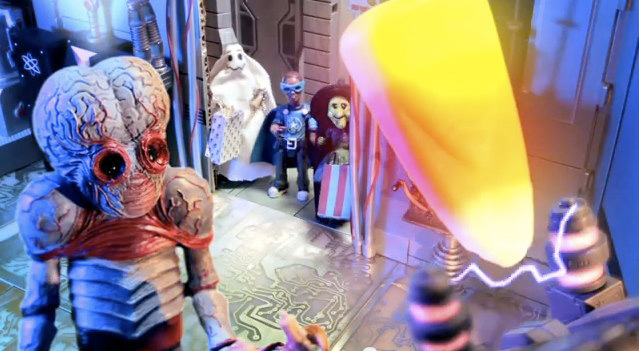 Check Out the Newest Universal Monsters 7-inch Figures and Minimates in Action! 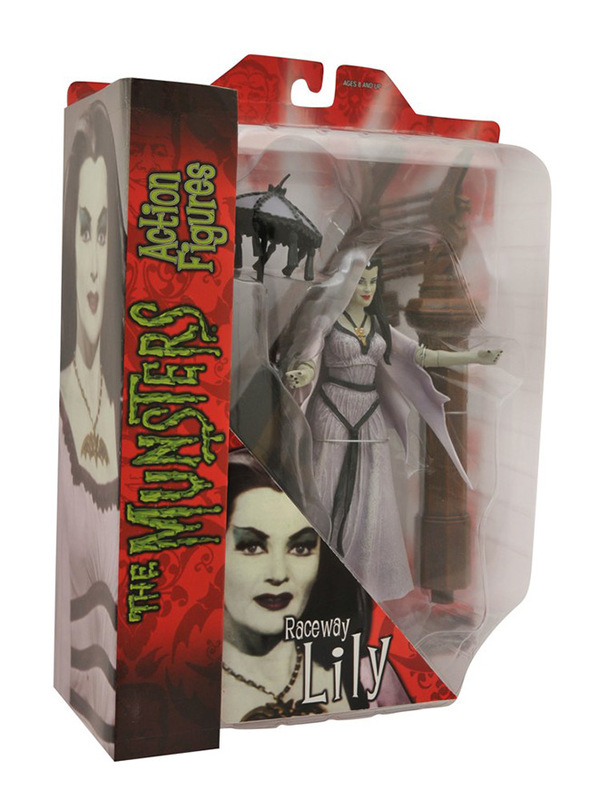 October 2012 - Diamond Select - The season of the witch is upon us, and the classic monsters of Universal Studios have emerged from their cardboard crypts! 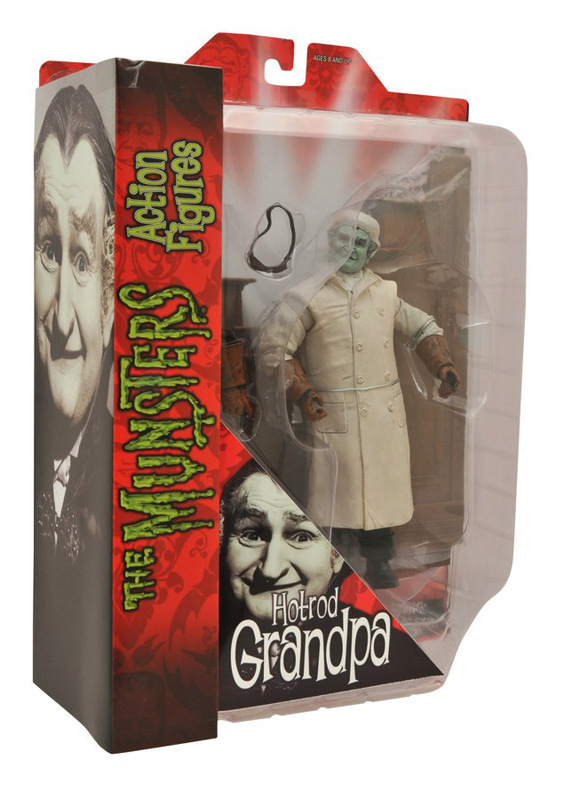 The third series of Universal Monsters 7-inch action figures is in comic shops and Toys "R" Us stores now, and 2-inch Minimates are currently making their way to stores across the land. 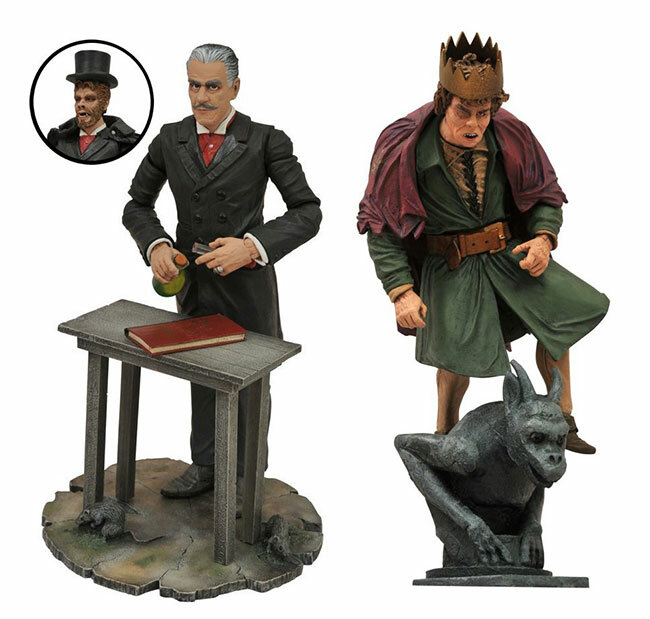 If you're waiting to see what the final product looks like before you pick them up, check out our gallery of the figures in action! 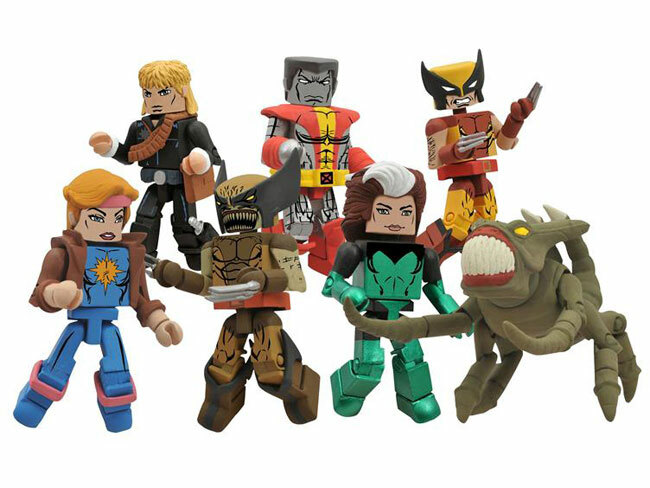 Visit comicshoplocator.com to find the nearest comic shop, and pick up the Select Metaluna Mutant and Phantom of the Opera this week! 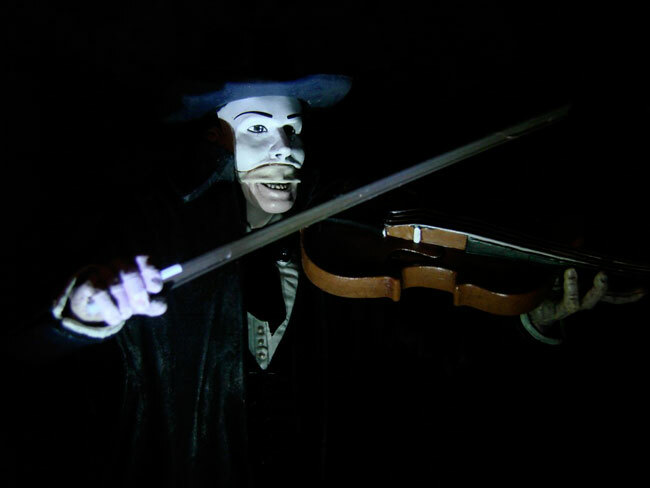 And get regular DST updates on Facebook and Twitter!